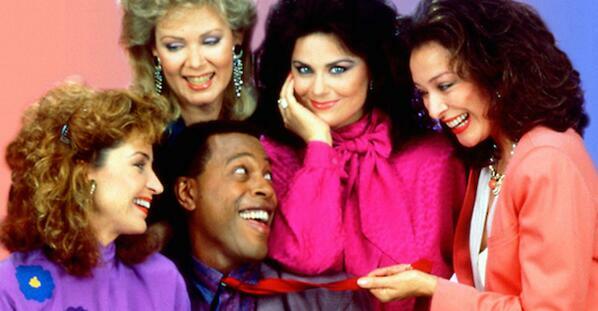 I reported yesterday that Meshach Taylor who played Anthony Bouvier on Designing Women for seven seasons, was gravely ill. He died last late night at the age of 67. I’m so sorry to hear of his passing. My thoughts and prayers go out to his family. What a talented actor- my condolences to his family. Designing Women had several positive portrayals of LGBT characters during its run starting in the 1980s and going into the 1990s. There was when Charlene’s brother was mistaken for gay… a beauty contestant pageant friend of Delta Burke’s character who came out as a lesbian… and of course the episode “Killing All The Right People” which dealt with a young gay man terminally ill from AIDS. Two of his co-stars Alice Ghostley (Bewitched fame) and Dixie Carter have already passed. They were all very talented and will be missed.